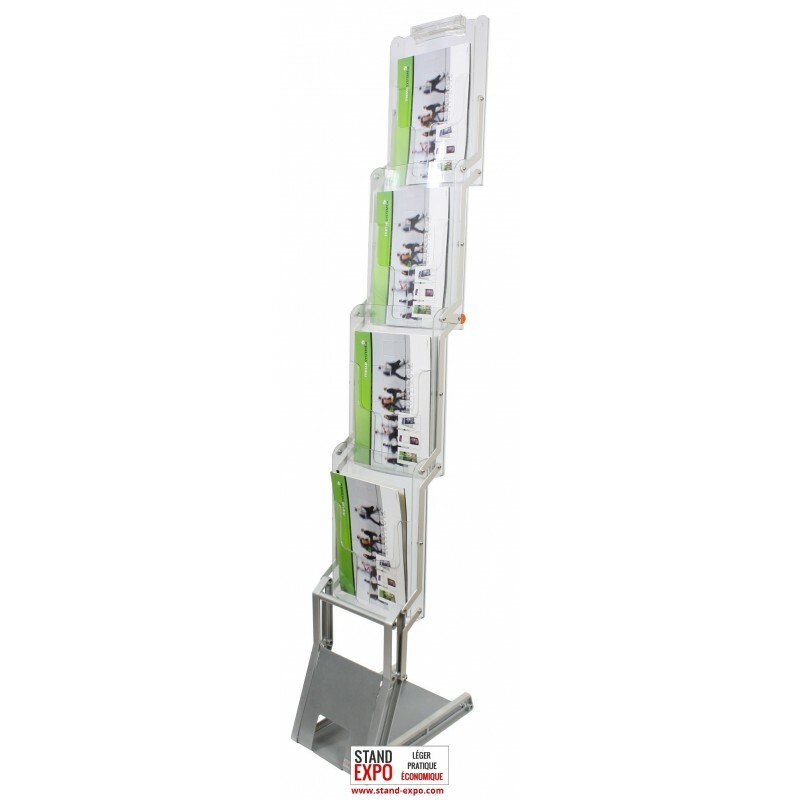 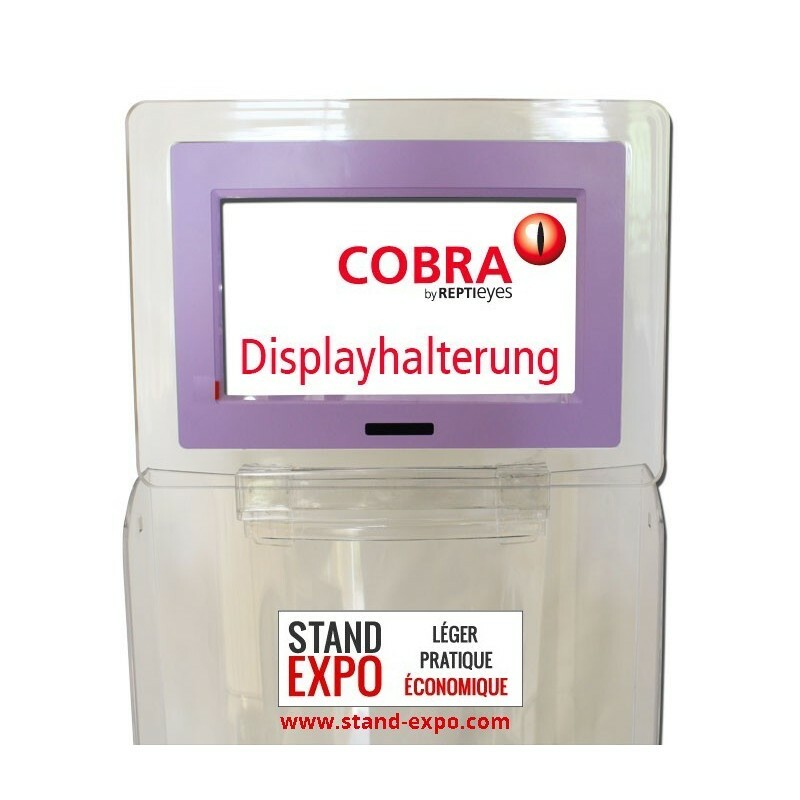 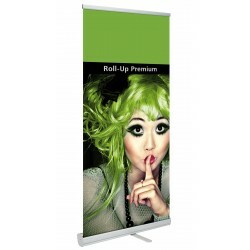 Find out advertising brochure holders that will allow you to give great visibility to your company brochures on your point of sale or at your shows. 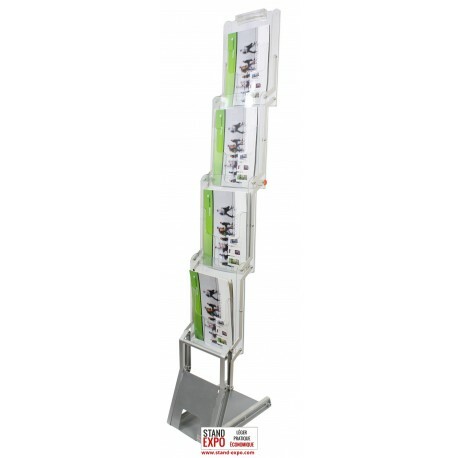 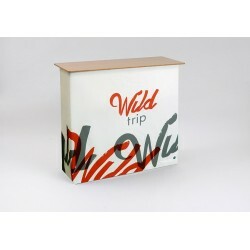 Discover our advertising and stylish brochure holders. 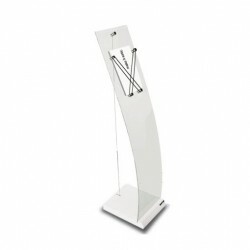 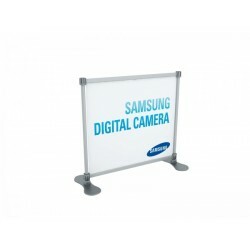 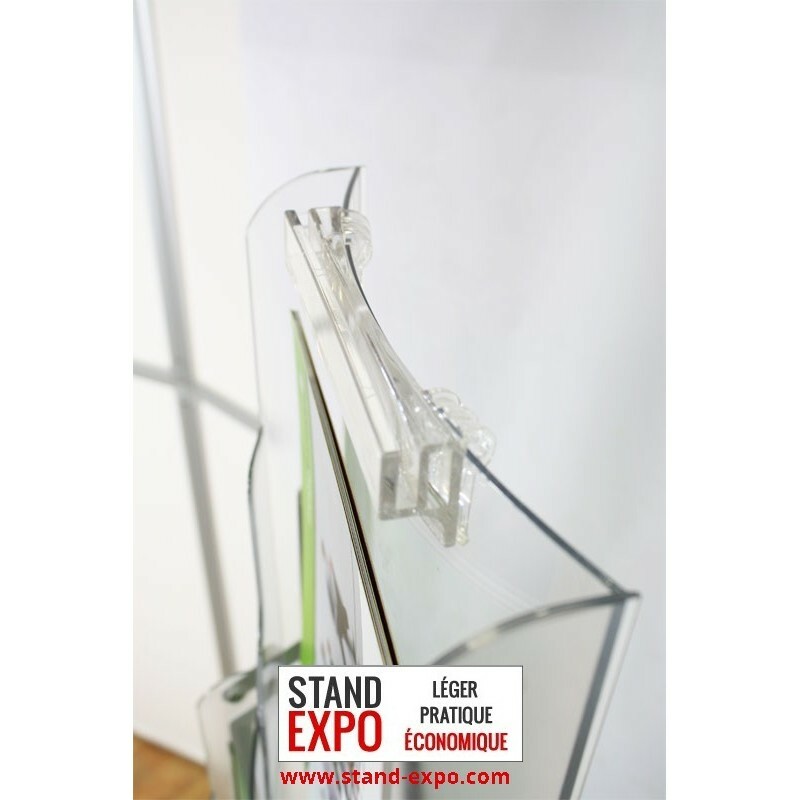 It consists of a structure and a foot high quality aluminum. 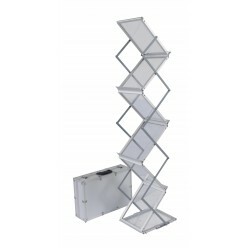 The shelves are made of polycarbonate. 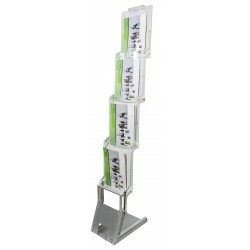 They are very robust and remain in an upright position when the holder is folded booklet. 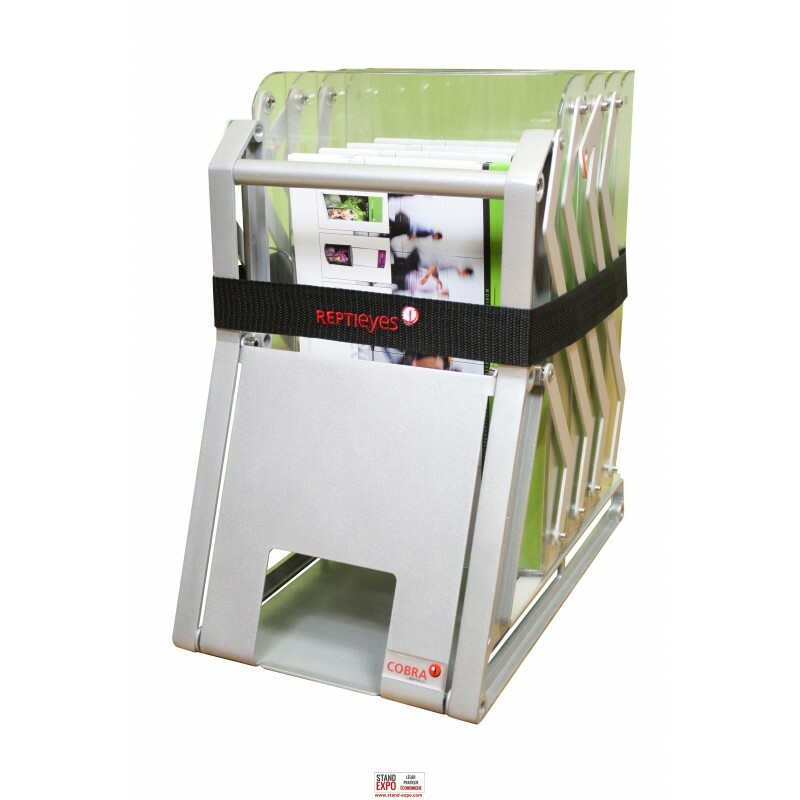 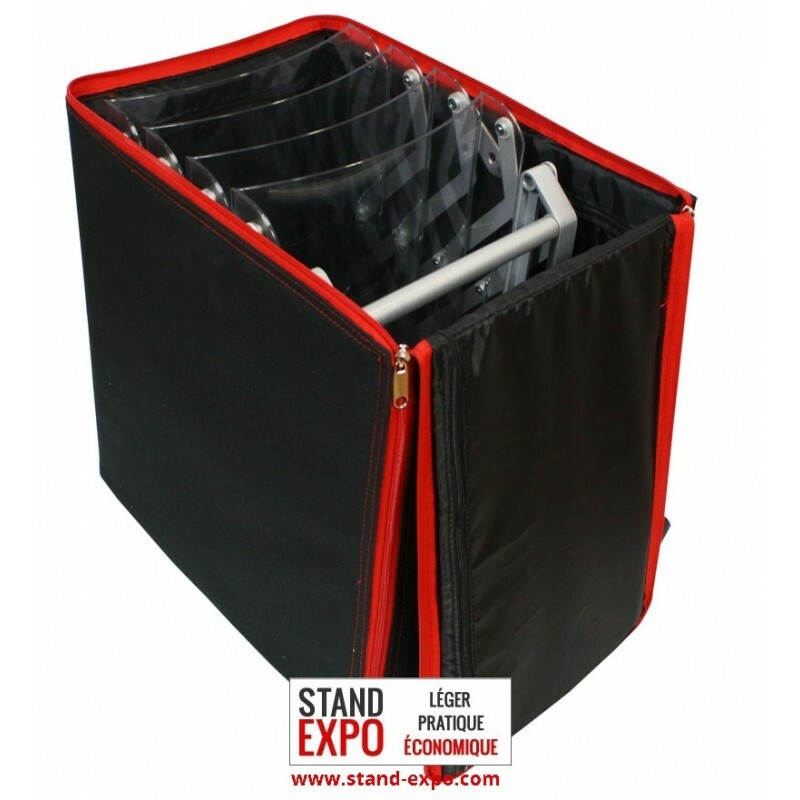 This innovative storage mode allows you to leave your brochures in the same brochure holder when stored!